Low-impact exercise is any form of gentle exercise or activity that doesn’t put your joints under stress like higher-impact exercise does. The idea behind low-impact exercise is that it’s less likely to cause an impact-type injury such as sprains or tears to joints or cartilage. There are many other types of exercises or activities that could be considered low-impact – simple stretching exercises to improve the body’s overall flexibility for example. I’m sure you could think of many more! You may find that if you’re generally active around the house and garden or in your work, you are naturally getting some form of exercise that all helps towards maintaining your overall health and fitness. 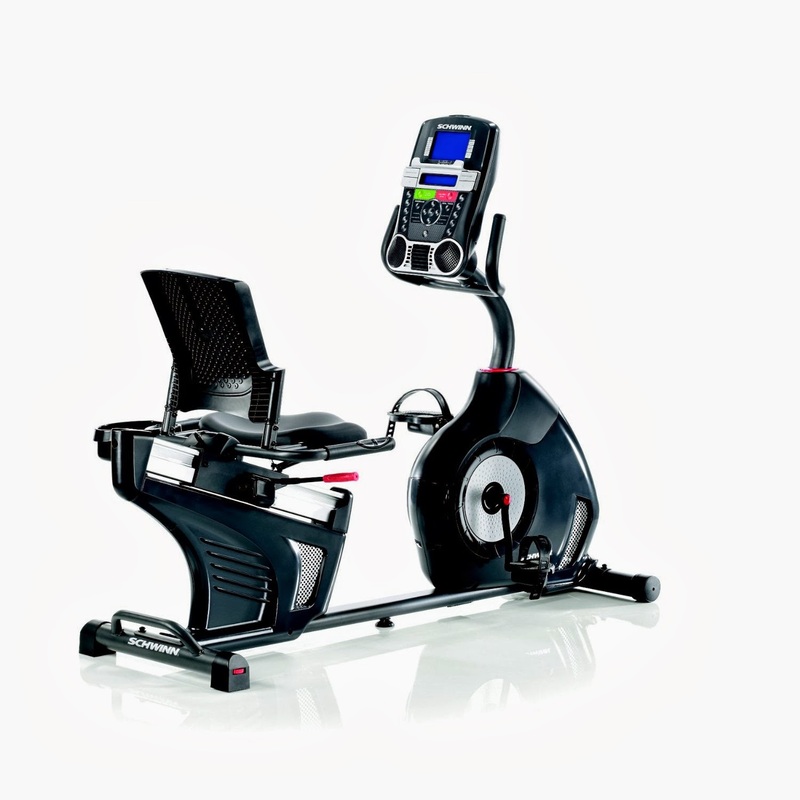 Recumbent exercise bikes – one of the most popular and easy to maintain forms of exercise. 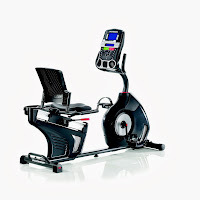 Recumbent bikes feature a large comfy seat with backrest for support and offer a more laid back feel to exercise. They have a low step-through frame design which makes them easy to mount and dismount. Elliptical Trainers - simulate the motion of walking, cycling and skiing, whilst keeping your feet on the pedals at all times, so there's no impact to your joints. Elliptical trainers offer both a lower and upper body workout simultaneously and are much easier on your joints than treadmills. Who can Benefit from Low-Impact Exercise? Guidelines on how much exercise a person should do varies and you should check your own government’s health advice for the latest recommendations. Ultimately you should be guided by your own body’s abilities. Remember that any exercise/activity is better than none! If you’re not used to exercise, start off slowly and gradually increase the amount of time at your own pace. Slowly increasing light activity is generally more realistic and more sustainable for many people.